The WSU Entrepreneurial Faculty Ambassadors are comprised of faculty with significant experience in translational research and technology commercialization at WSU. 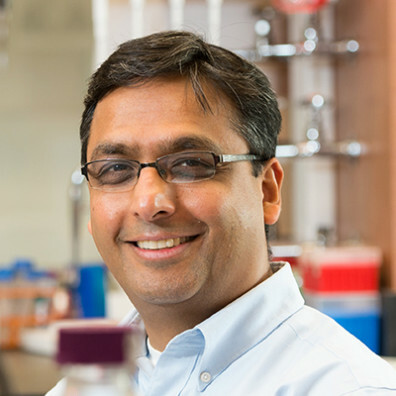 Amit Dhingra is the leader of the EFA, an associate professor in the Department of Horticulture, and a faculty in two interdisciplinary graduate programs. In 2012, Amit founded Phytelligence Inc. – the first agriculture biotechnology spin off out of WSU – with four of his graduate students. Phytelligence is a platform agricultural biotechnology company that is revolutionizing the way food crops are grown by developing and commercializing innovative solutions for growers. As the leader of EFA, Dhingra provides experience-based advice regarding various forms of intellectual property and strategies to safeguard it, pathways to commercialization of a concept in an academic institution, building entrepreneurial teams and pitfalls to avoid when taking a concept to market. 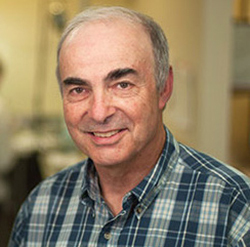 Cliff Berkman is a professor of Chemistry at WSU and co-founder of Cancer Targeted Technology (CTT). CTT is focused on utilizing small molecule enzyme inhibitors as targeting molecules for the delivery of diagnostic and therapeutic agents for cancer. He has been successful in obtaining numerous grants for this work (NIH, DoD, and LSDF), including SBIR grants. CTT currently has a diagnostic agent for prostate cancer awaiting approval by the FDA to initiate clinical trials in 2016. Cliff is also working to develop a platform chemical linker technology that promises to solve technological shortcomings ofantibody-drug conjugates, controlled release drugs, and drug-eluting stents. 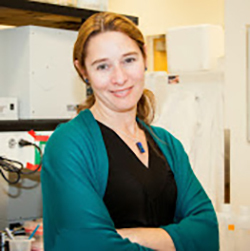 Allison Coffin is an assistant professor of neuroscience at WSU on the Vancouver campus. Her research examines the cellular mechanisms of hearing loss and seeks novel drug therapies for hearing loss prevention, including research with RTI International on lead compound optimization of natural product derivatives. In collaboration with M3 Biotechnology, her lab is currently testing a drug candidate to prevent antibiotic-induced hearing loss. 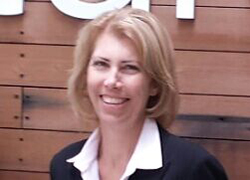 Allison is the Entrepreneurial Faculty Ambassador for the Vancouver campus. Boel Fransson is an associate professor of small animal surgery in the Department of Veterinary Clinical Sciences. She has developed the Veterinary Assessment of Laparoscopic Skills (VALS) program, a training and assessment program for veterinary surgeons, launched in the United States, Canada, and Austria, by five institutions. More information on VALS can be found here: www.valsprogram.org. 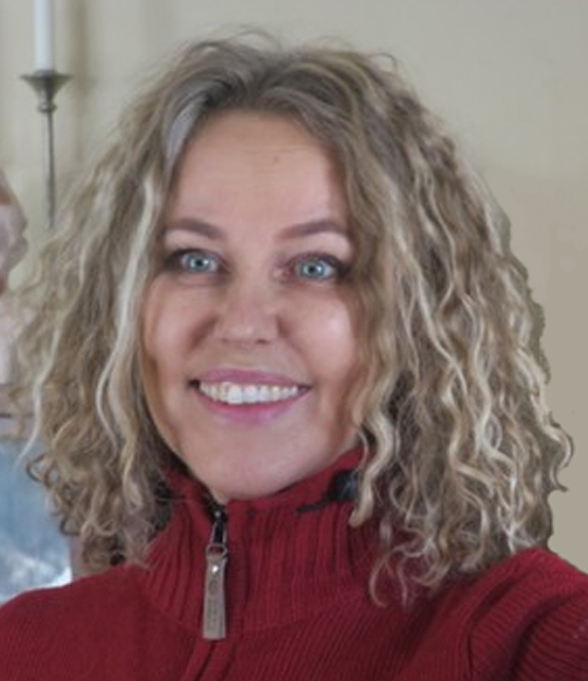 Dr. Fransson is the ACVS Resident Program Director and also performs clinical rounds at the WSU Veterinary Teaching Hospital, as a board-certified small animal surgery specialist. 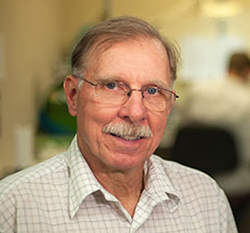 Phil Garner is a Professor of Chemistry at WSU. Phil has used his expertise to develop innovative solutions to challenging problems at the nexus of Chemistry, Biology, and Medicine. His configurationally stable serinal derivative, marketed as the “Garner aldehyde,” finds applications in laboratories around the world. 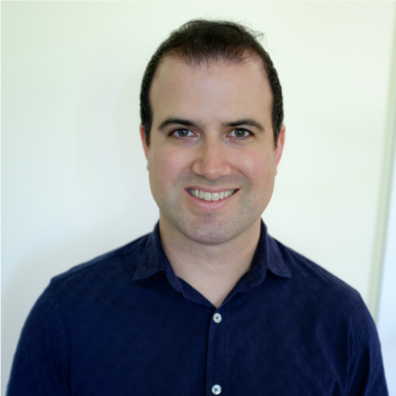 In addition to involvement with startups (Xeres Pharmaceuticals), Phil has experience establishing industrial partnerships (most recently with Abbvie). Alumni from his lab have gone on to start their own companies (CellMosaic). Currently, Phil’s group is working to (1) apply their [C+NC+CC] pyrrolidine synthesis to fragment-based drug discovery and (2) develop new chemical methodology for the construction of homogeneous glycoproteins. 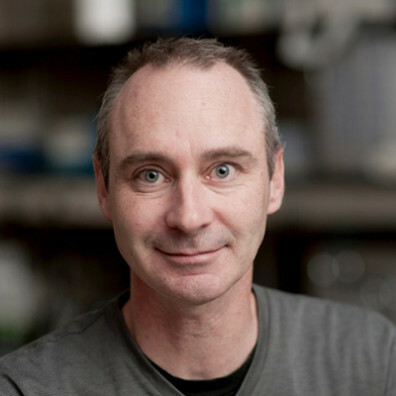 Joe Harding is a professor of physiology and neuroscience at WSU, and co-founder of M3 Biotechnology. M3 Biotechnology is a young therapeutics company that has a novel platform of pharmaceuticals that modifies growth-factor systems. The company’s lead compound, MM-201, is being advanced as a first in class, orally available, Blood Brain Barrier permeate and disease-modifying treatment for Parkinson’s disease and Alzheimer’s disease. The compound is poised to start clinical trials this year, and several other compounds are in the pipeline. As an EFA, Joe looks forward to sharing his experience in patenting and licensing discoveries, obtaining funding from agencies such as NIH, LSDF, and starting companies. 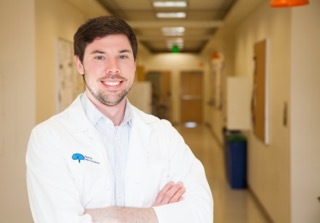 John Harkness is a postdoctoral research associate in the laboratory of Dr. Barbara Sorg, at the WSU Vancouver campus. In the lab, he investigates the role of perineuronal nets, a form of extra cellular matrix, in the regulation of neural processes associated with sleep, memory, and cocaine seeking. John also serves on the Board of Directors for NW Noggin, a Portland-based neuroscience outreach group. 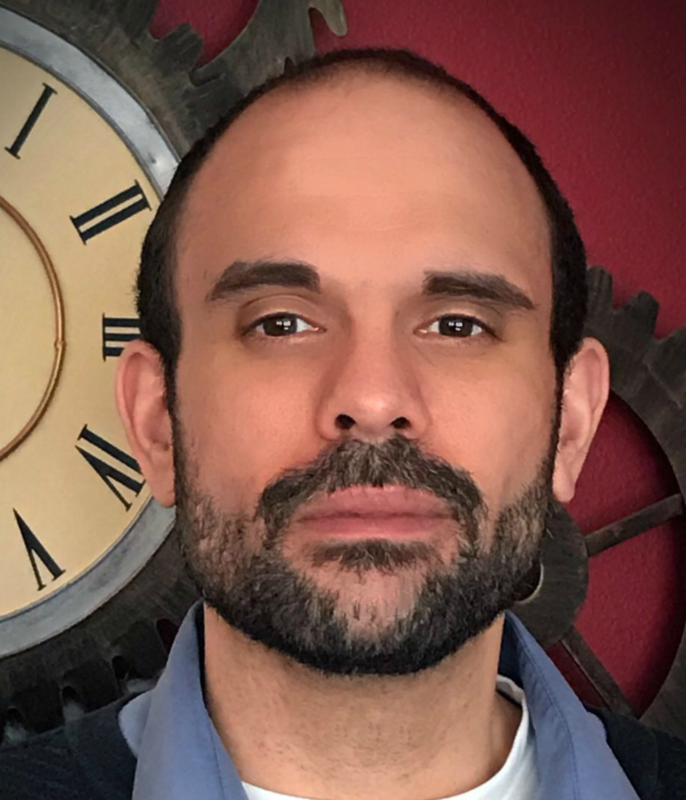 Additionally, John is a co-founder and Chief Science Officer of Rewire Neuroscience (RewireNeuro.com), a WSU startup dedicated to empowering the future of neuroscience through cloud-connected data acquisition and data sharing tools. Jacob Leachman is an associate professor in the School of Mechanical and Materials Engineering. His master’s thesis has been adopted as the foundation for hydrogen fueling standards and custody exchange. In 2010, he founded the HYdrogen Properties for Energy Research (HYPER) lab at WSU to increase the Technology Readiness Level (TRL) of cryogenic hydrogen systems primarily for clean energy and aerospace applications. Since it’s inception, the HYPER lab has facilitated student teams to place first and second in the 2014 and 2012 International Hydrogen Student Design Competitions, in addition to building the first liquid hydrogen fueled drone within a university. He is the co-founder of Protium Innovations LLC. He is the co-inventor of the Heisenberg Vortex, the world’s first 3D printed liquid cryogen tank, as well as numerous hydrogen refueling station technologies, and is averaging more than one intellectual property filing per year. David A. Makin is an assistant professor of Criminal Justice and Criminology and co-founder of the Complex Social Interaction lab (CSI). CSI is dedicated to developing technology and performance metrics to aid the public safety and security community. CSI has a provisional patent on the use of audio analytics and machine learning for detecting intense police-community interactions. Additionally, using analytics (audio, video, and biometrics) and machine learning, the lab is working towards the development of technologies and processes for early warning systems, post-event analysis, and incident flagging for a range of public safety and security stakeholders. CSI is also involved in the development of a wearable device for police officers. Marie Mayes serves as Director of the Center for Entrepreneurial Studies and a Clinical Assistant Professor in the Carson College of Business at Washington State University. She teaches Business Plan classes in the Carson College of Business and collaboratively with Dr. Howard Davis in the Voiland College of Engineering and Architecture. In her current role, Marie oversees the WSU Business Plan Competition and mentors and coaches student entrepreneurs on all phases of business development with the goal of increasing entrepreneurial activities and encouraging student-led startups. She assists with the Frank Scholars, Boeing Scholars, E-Connection and accompanies students on industry site visits to Silicon Valley. 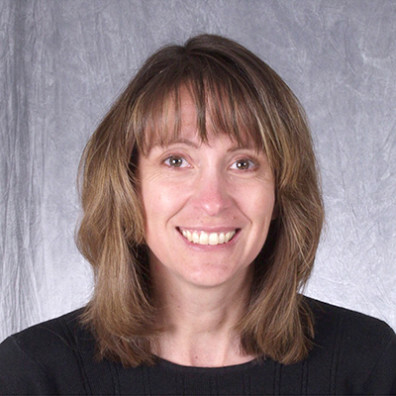 Katrina Mealey, DVM, PhD, is the director of the Program in Individualized Medicine at WSU’s College of Veterinary Medicine. The WSU patented genetic test she developed to identify dogs at risk for developing adverse drug reactions has been licensed nationally and internationally (4 continents), and is currently the 2nd highest royalty-generating technology at Washington State University. Katrina can provide input to Individuals interested in commercializing their ideas without starting a company, and can provide resources for WSU employees with questions regarding WSU conflict of interest policies. 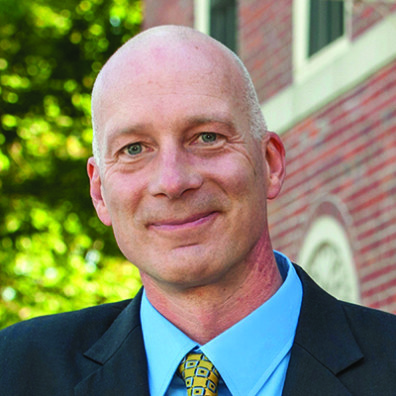 Grant Norton is Dean of the Honors College and Professor in the School of Mechanical and Materials Engineering. 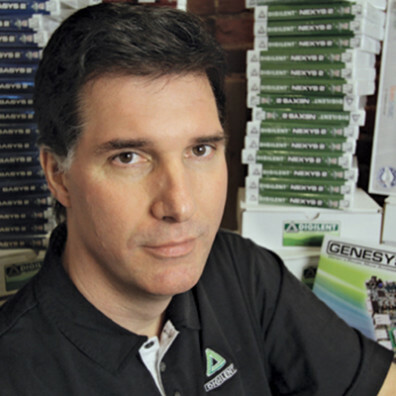 In 2007, Professor Norton co-founded GoNano Technologies, a start-up company focused on applications of a unique nanomaterial platform. More recently, his research on next-generation battery materials was licensed to Seattle-based Intellectual Ventures. 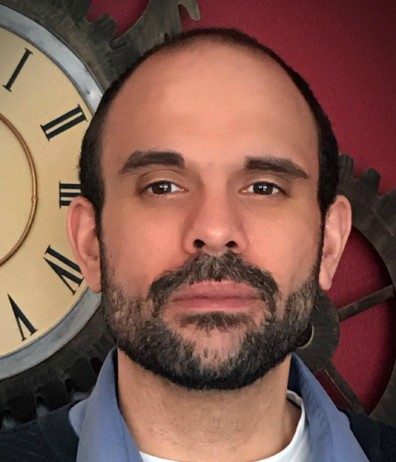 As an EFA, Norton shares his expertise with the National Science Foundation’s SBIR program, technology licensing, and developing business plans for early-stage funding. 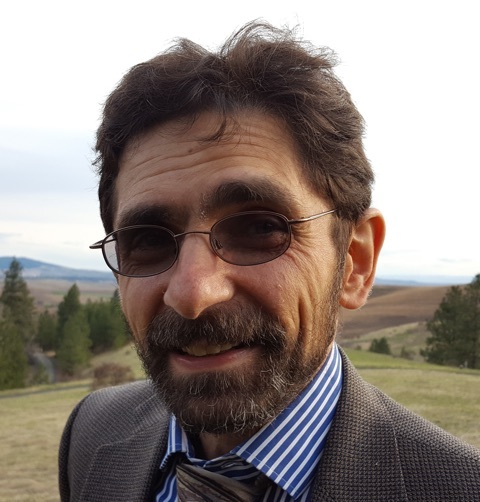 Reza Safavi is an Associate Professor, Director of Digital Media, Graduate Coordinator, Gallery Coordinator, Department of Fine Arts, Washington State University. Safavi’s research examines how the presence of technology in daily life shapes human experience: our perceptions, social behaviors, economics, entertainment and the way we meet our basic needs. He uses digital and analog forms of technology to create interactive installations and experiences that highlight the interfaces, both macro and micro, among people, technology and the environment. His artwork is regularly exhibited nationally and internationally. He has been a member of a number of artist groups, and in addition to his solo work, he regularly participates on collaborative projects. Safavi serves as a media consultant for various startup companies. Mark VanDam, PhD, is a professor in the Department of Speech and Hearing Sciences in the Elson S. Floyd College of Medicine on the Spokane campus. 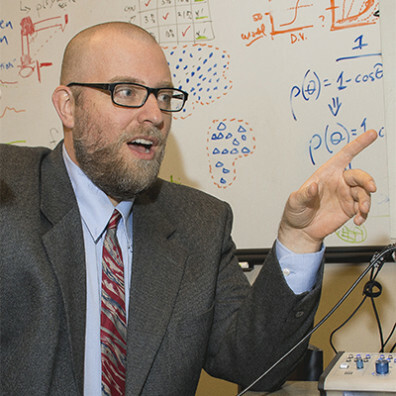 His research is focused on the intersection of language and modern technologies such as automatic speech recognition and processing, wearables and biofeedback. He is currently working to develop a wearible feedback device for adults with Parkinson’s disease. 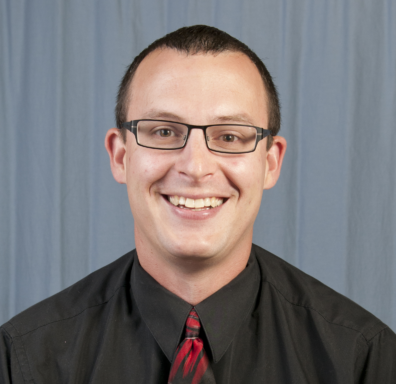 Mark serves as the Spokane Entrepreneurial Faculty Ambassador liaison to the WSU Spokane campus. 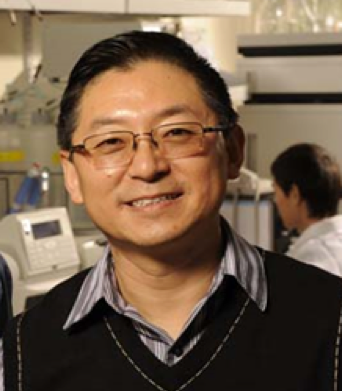 Bin Yang is an associate professor in the Department of Biological Systems Engineering and the Bioproduct, Sciences & Engineering Laboratory at Washington State University, Tri-Cities. He has dedicated most of his career to the development of renewable energy technologies with particular emphasis on production of biofuels and chemicals from cellulosic biomass feedstocks and other sustainable resources. His major research interests include understanding fundamental mechanism of bioprocessing technologies for the advanced biofuels, advancing cutting-edge technologies and facilitating the commercialization process as well as improving our knowledge of emerging technologies to meet near and long term needs worldwide. He has authored more than 90 peer-reviewed papers and book chapters, made more than 100 presentations, many invited, written over 9 technical reports, and 5 patents. He is a recipient of the DARPA Young Faculty Award of 2011. Glenn D. Prestwich is the Chancellor’s Distinguished Visiting Professor at Washington State University and was the Interim Leader of the EFA program until summer 2017. He continues to help the WSU EFA create a robust culture of impact that allows discoveries on campus to be developed into viable products that will positively affect the lives of people in Washington state and beyond. He has co-founded 9 companies, including Echelon Biosciences, Glycosan BioSystems (now BioTime), Sentrx Animal Care, GlycoMira Therapeutics, Metallosensors, and Deuteria Agrochemicals. Dr. Prestwich is also the Presidential Professor of Medicinal Chemistry and Presidential Special Assistant for Faculty Entrepreneurs at the University of Utah where he created and directs the Entrepreneurial Faculty Scholars program at Utah. Clint Cole is an adjunct professor in Electrical Engineering and Computer science. Clint has contributed to saving perhaps tens of thousands of people as one of a small group to develop the world’s most popular portable defibrillator. A former paramedic, Cole went to work at engineering firms working on the development of portable defibrillators after his studies at WSU. He and a group of fellow research engineers left in 1992 to found Heartstream. The innovation of the Heartstream product entailed the use of a bi-phasic wave form. The machines hit the market in 1996 and soon after, the original group sold the company to Hewlett-Packard. Clint is well known in the business community in and around the Palouse, and can help connect WSU researchers to local business. 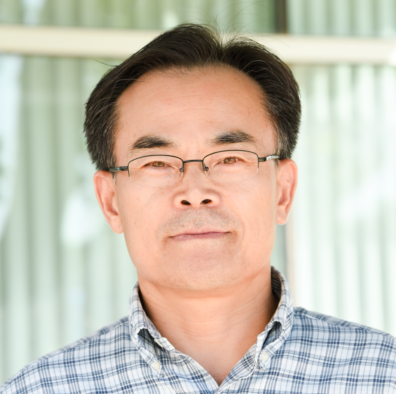 Dr. Changki Mo is Associate Professor in the School of Mechanical and Materials Engineering at Washington State University Tri-Cities. 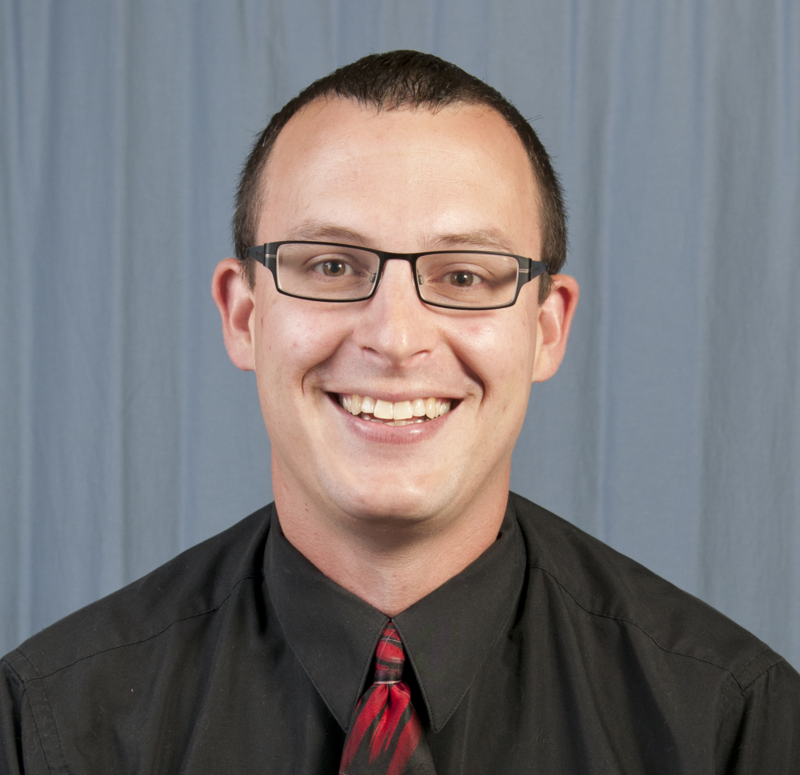 His research interest includes vehicular and structural vibration control, smart materials and structures: vibration-based piezoelectric energy harvesting, MEMS actuators and sensors, and adaptive structures using shape memory polymers, and agricultural robotics and automation. Much of his current research focuses on robotic end-effector design for tree fruit harvesting, vibration-based piezoelectric energy harvesting, and morphing systems using shape memory polymer. He has published about 70 peer reviewed journal and conference articles and one book chapter. Jay Wright is an Emeritus Regents Professor in the Departments of Psychology and Veterinary and Comparative Anatomy, Pharmacology and Physiology (VCAPP), as well as programs in Neuroscience and Biotechnology. 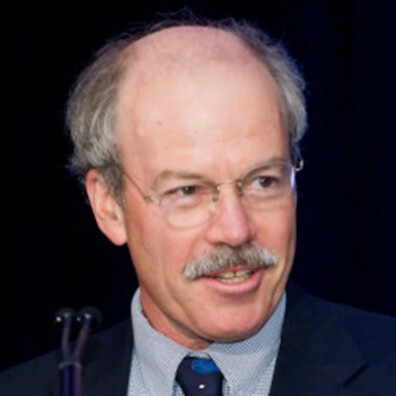 Jay is a long time collaborator with Joe Harding and co-founder of M3 Biotechnology. He is the co-author of over 200 peer reviewed publications and co-inventor of three issued, two published and two provisional patents. Jay has extensive experience navigating the commercialization path as a tenure track faculty and department chair.